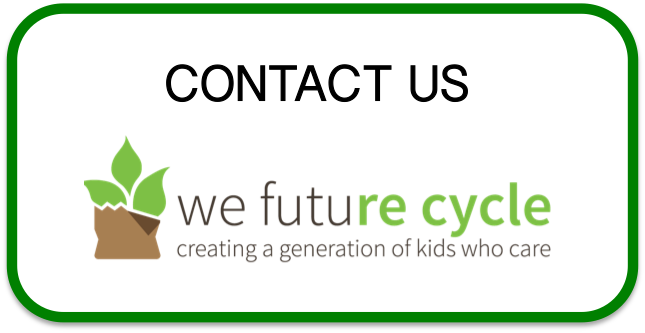 We Future Cycle just finished implementing the recycling program at Blind Brook’s BMP Ridge Street Elementary School. We just received these heartwarming Thank You Notes from the 1st graders for bringing recycling to their school. We are honored and very touched. THANK YOU 1st Graders for such wonderful thoughts. Previous PostSenator George Latimer Visits We Future Cycle School Recycling ImplementationNext PostHow Much is Actually “a Ton of Garbage”?